View our products from all sides! We present you with a new form of presentation of images on the TME website - 360° presentation. Under the picture of the product in the catalogue is a symbol - , which upon pressing takes us to the rotary view of the product. 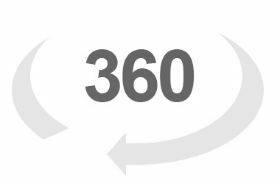 In the new view of image presentation, we can choose between the traditional and 360° view. Currently, this feature is available for more than 25.000 products, their number will be successively increased.